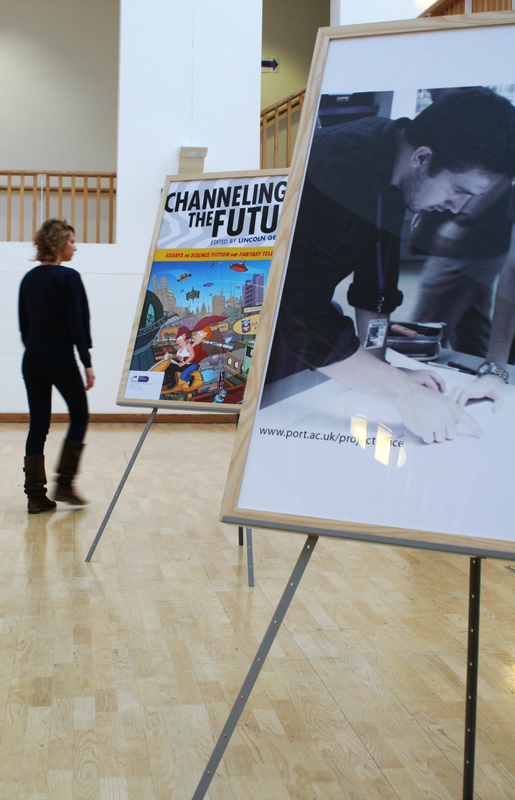 The University of Portsmouth frequently showcases work produced by students and staff from all departments. However, the concept of how to display this information is not always as critically considered as the content of the work itself. This project explored the design development and construction of a new system to display the creative output from the university. 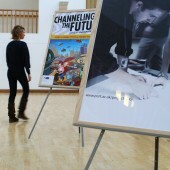 The concept was based on the display of large format posters that offered clear, graphical snapshots of research from the Creative and Cultural Industries Faculty. These snapshots were then to be placed onto trestles that could be rapidly constructed and disassembled in different locations. The postgraduate architecture students involved had to develop a concept that was lightweight and easy to transport. 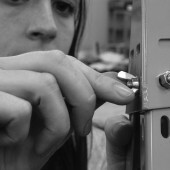 The design was refined to a small number of component parts, held together with the minimum number of fixings. As such, the participating students developed skills in product design, prototyping and final production, with real input from industry. The stands have already been used to great effect, showcasing staff and student work. They have allowed research themes and concepts to exert an increased impact on an audience. 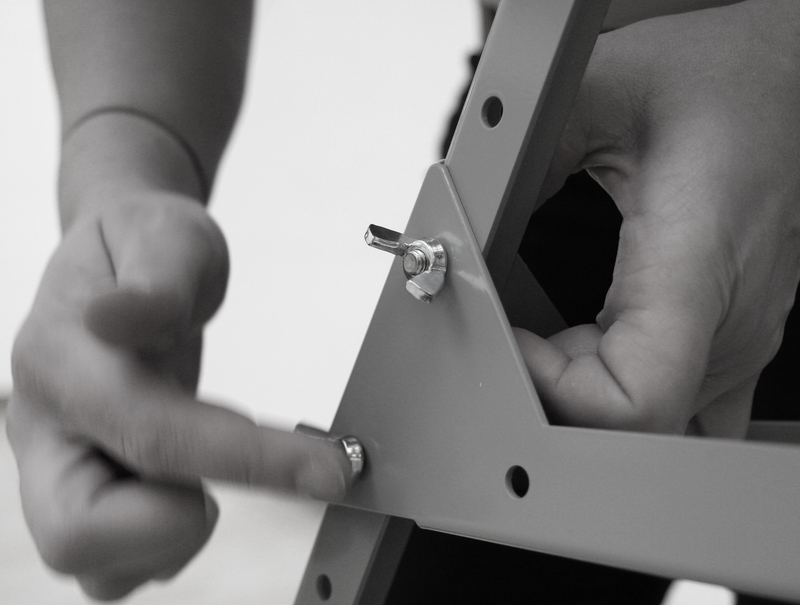 Overall, the project presented a valuable opportunity for architecture students to autonomously undertake the design of a functional product from concept design to actual manufacture for a real client. 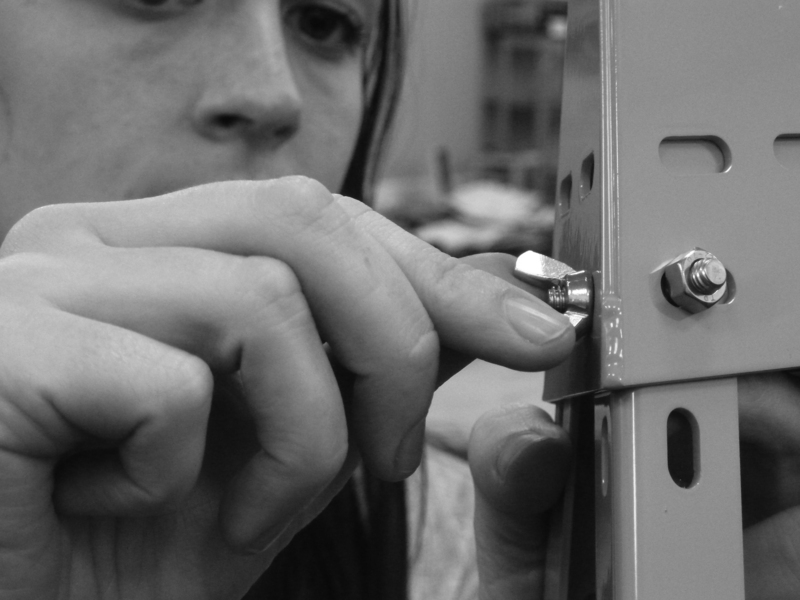 Research Question: Student, client and industry collaboration in product design and manufacture.